The program began in July of ’96 when two UCD medical school students took a chance and chose to complete their extensive international elective in Wichita, Kansas. 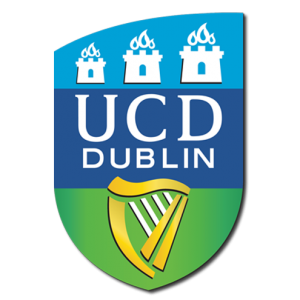 Since then, each year UCD students compete for the opportunity to complete their international summer elective in a qualified center during the two months “off” prior to completing their final academic year. This gives those students the chance to experience a different healthcare system and to work in one of the top medical centers throughout the world. Students who elect Wichita as their clinical elective placement will spend one month in Oncology and one month in surgery. Each year, the number of students that come to Wichita for the summer to follow physicians fluctuates, but each year our CCK physicians are thrilled to accept them. To view a copy of the original August of 1998 published article in The Monitor regarding this program see below.